Apparently, the mayor’s spin-doctors are swinging into action. 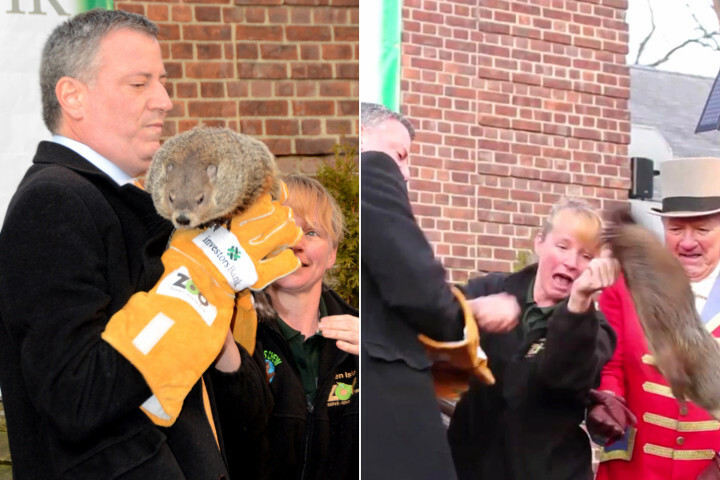 According to sources close to city hall press secretary Phil Walzak, the mayor’s press people have been quietly visiting the city’s animal shelters and hope to soon announce, no doubt with great fanfare, that de Blasio will be adopting a dog and cat for the mayoral mansion. Pray the cat doesn’t get drowned in the bathtub. 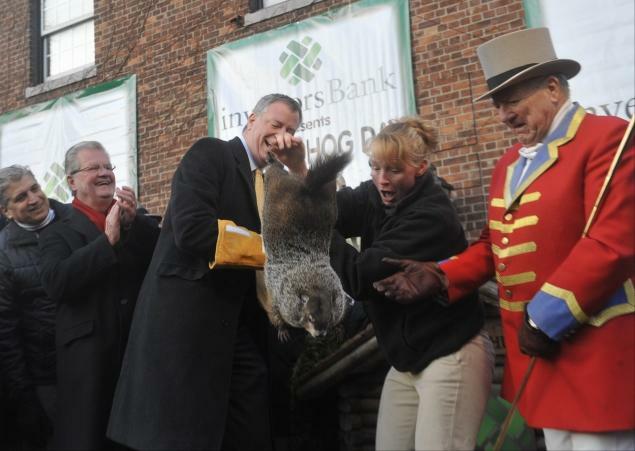 This entry was posted in Politics & Current Events and tagged Mayor Bill de Blasio. Bookmark the permalink.